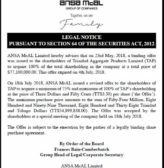 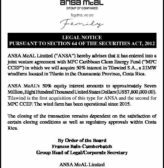 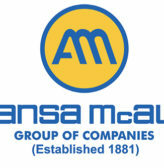 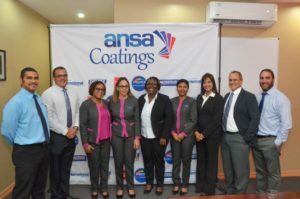 ANSA Coatings Ltd (ACL), a subsidiary of the ANSA McAL Group of Companies on Wednesday 13th March 2019 dispatched the last of 13 containers of paint to its Cuban customer Maprinter. 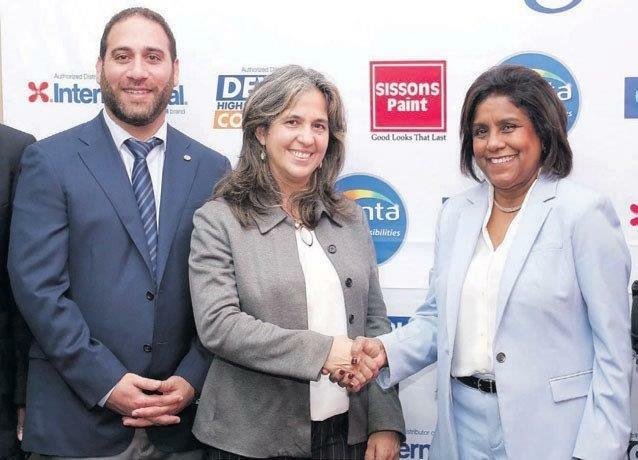 The first shipment saw 500,000 Euros in foreign exchange. 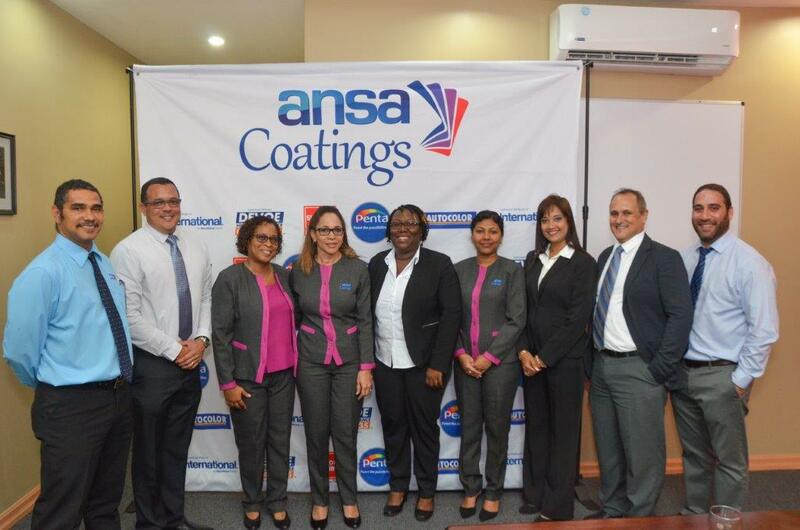 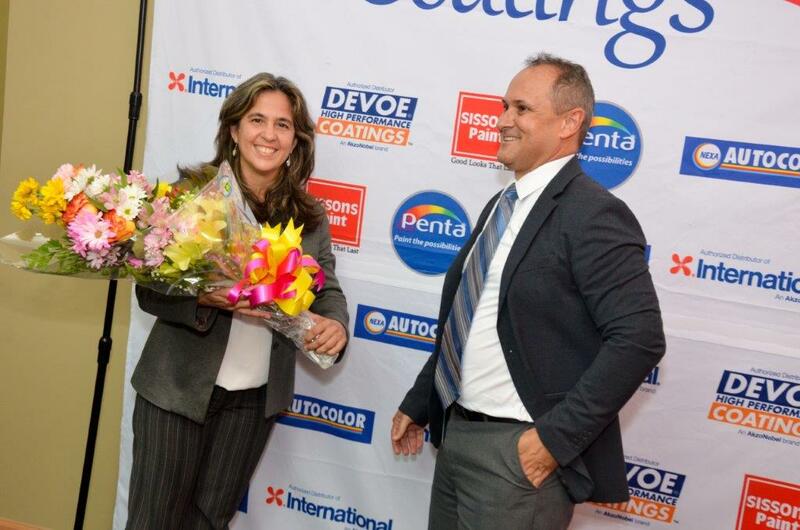 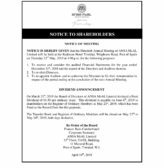 Supported by ExportTT and the Trinidad and Tobago Manufacturers Association, this business transaction has been in the making for the past two years, with ANSA Coatings having to complete various tests on their products before they could enter the Cuban Market. 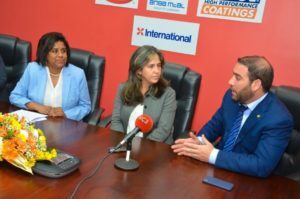 Managing Director, Mr Christian Llanos admitted that it was a lot of work in terms of documentation and everything was done in Spanish. “Cuba is very strict on certification. 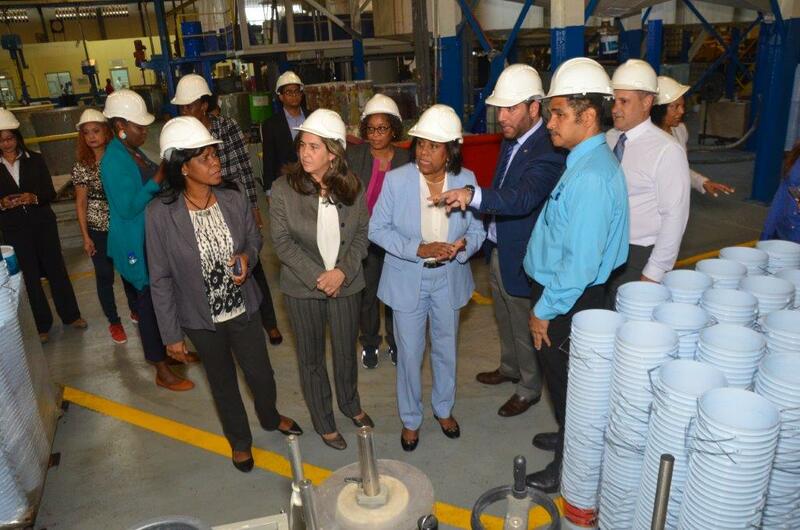 Our customer in Cuba tested our products to ensure they met the highest quality standards. One particular test was ‘Tropicalization’, to ensure the products could withstand harsh tropical elements. ACL’s products of course are formulated for tropical climates, so naturally they passed”. 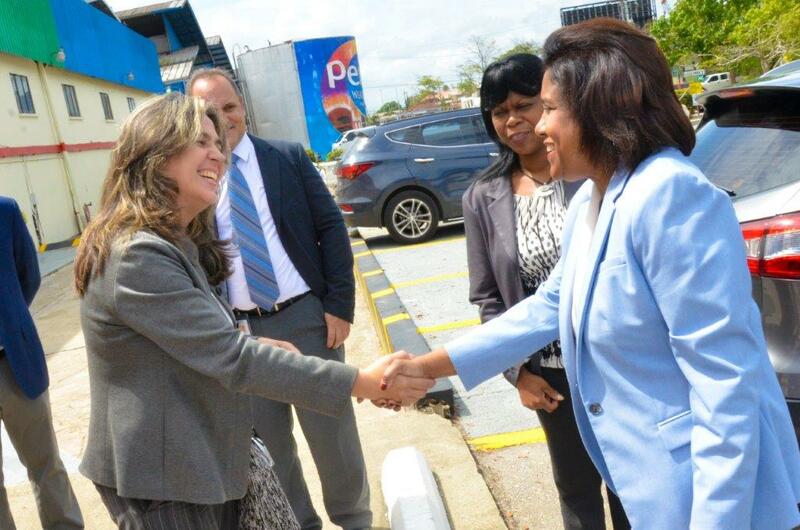 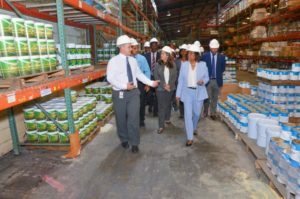 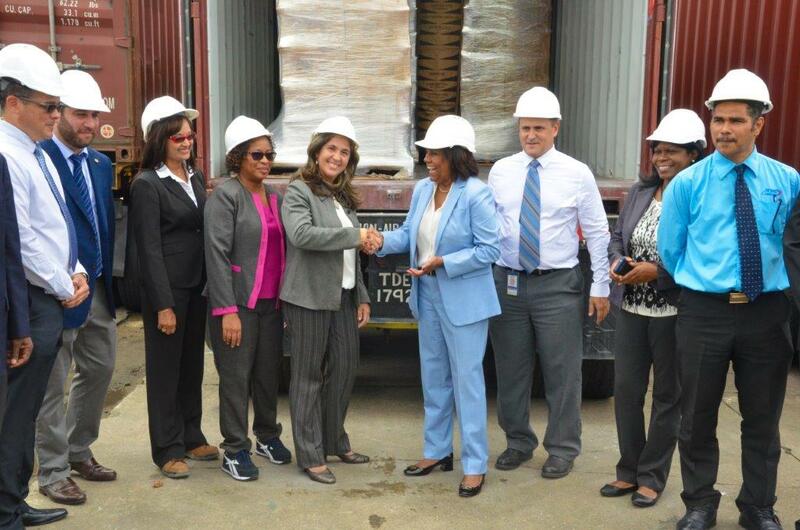 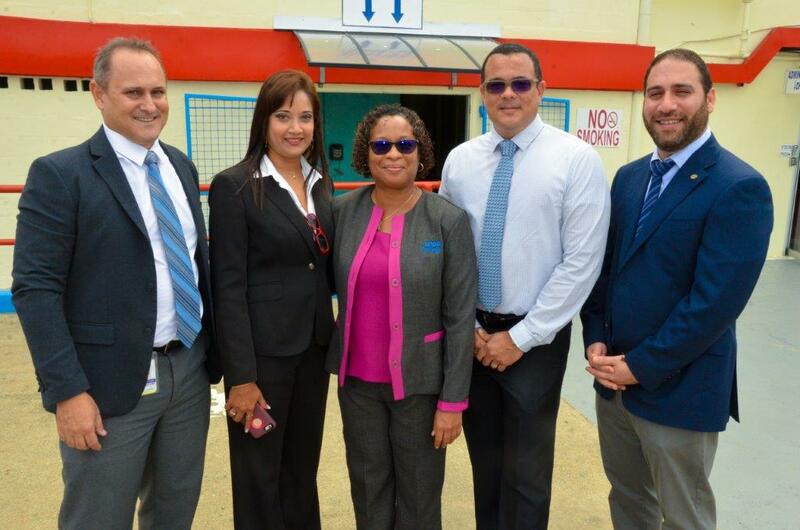 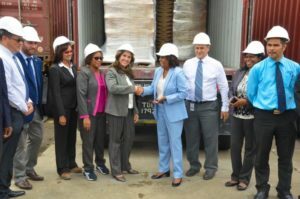 Minister of Trade and Industry, the Honourable, Paula Gopee-Scoon, along with Her Excellency, Tania Diego Olite, Ambassador of the Republic of Cuba to Trinidad and Tobago were present to witness the live loading ceremony and were given a tour of the ACL plant. 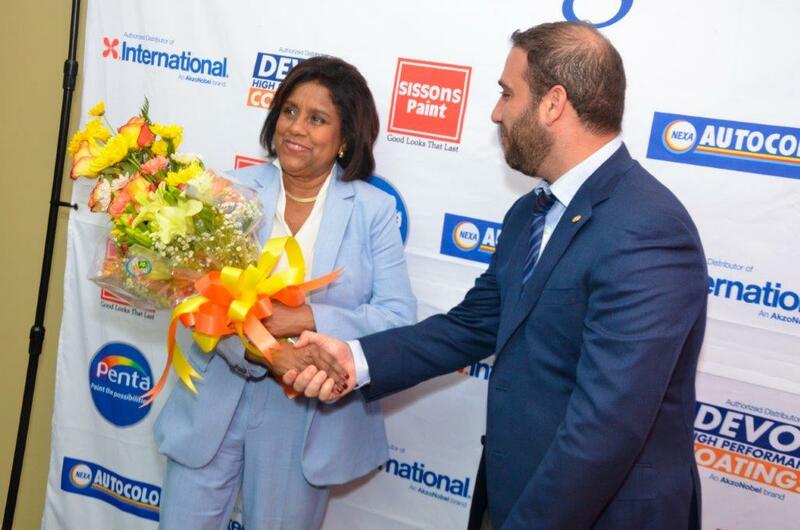 Minister Gopee-Scoon said, “The Cuban market is significant for us with 11 million people and another 3 million in tourists. 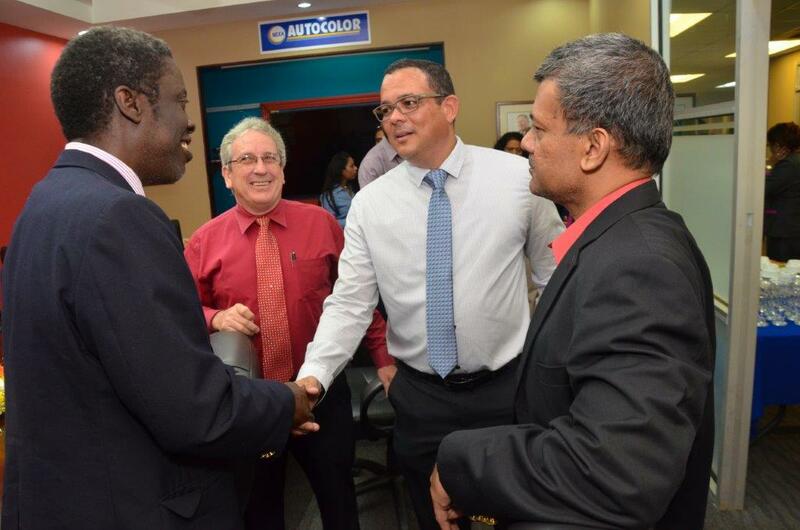 Cuba as a trading partner remains important to Trinidad and Tobago. 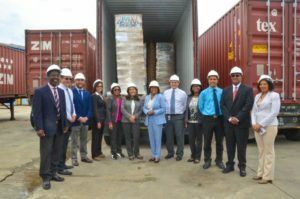 Eighty percent of goods from the region entering Cuba originates from Trinidad and Tobago. 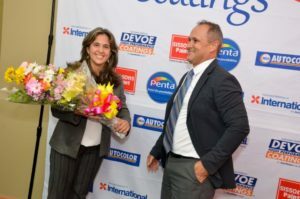 She went on to say that ACL was now at a pivotal stage in its expansion drive as it entered the Cuban market. 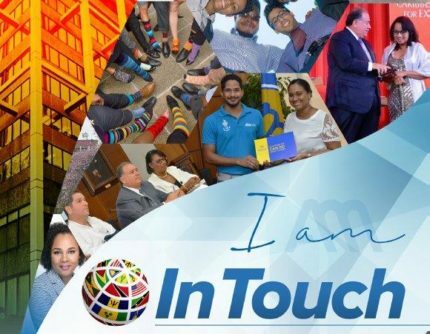 “This reflects the dynamism of the company, as well as the ability of the business sector in Trinidad and Tobago to lead and diversity its market base,” she was quoted. 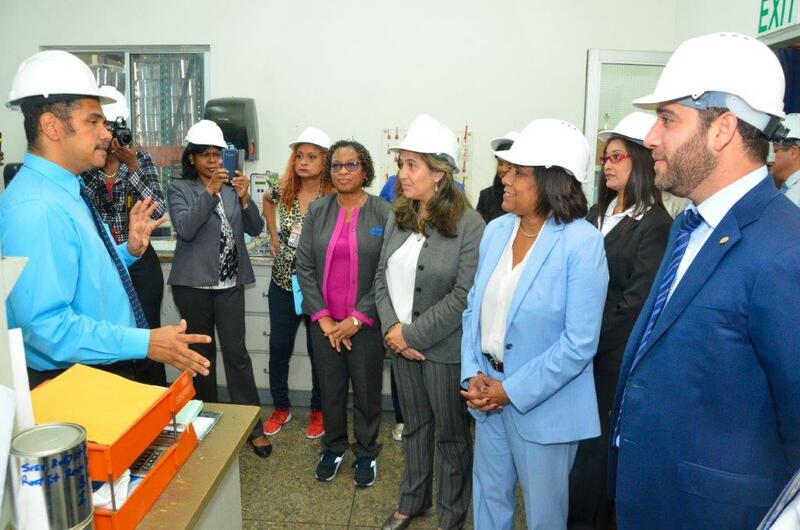 Her Excellency, Tania Diego Olite congratulated ACL on finding success in Cuba and pledged her support in expanding trade opportunities between Cuba and Trinidad and Tobago.